My passion for photography first started about a year and a half ago when I was shooting for a previous social media client at my PR agency. I was doing mostly landscape photography and was itching to do more with people. Fast forward a few months and I started finding opportunities to practice photographing people any way I could! I've been so fortunate to have many friends and loved ones in my life that have allowed me to fine-tune my craft by using them as portrait subjects. But one of them has stood out in particular who gave me a chance at my very first paid gig. I first met and spent time with Lindsey during a mutual friend's bachelorette party in Nashville. Naturally, I was snapping pics the whole weekend and we got to talking about photography. 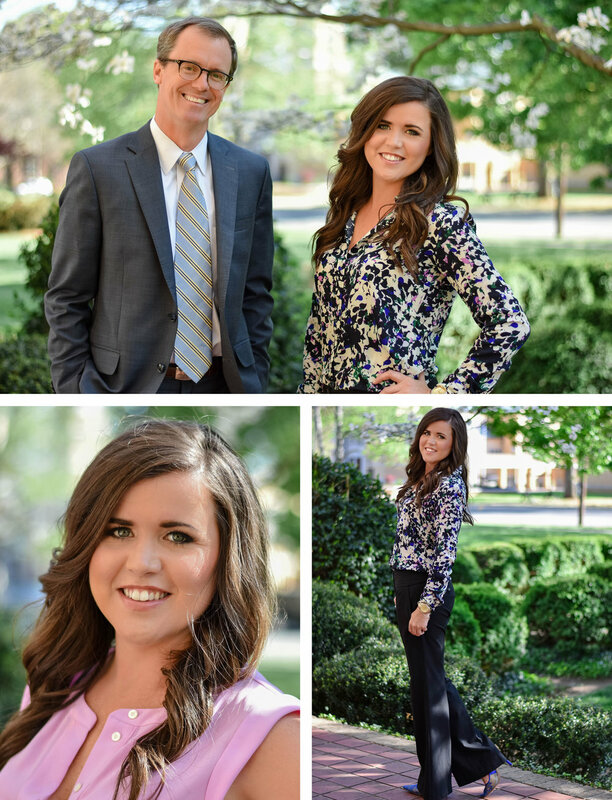 She mentioned that her law firm was in need of some new pictures for their website, and wanted to know if I could shoot for her. Lindsey has one of the biggest hearts I've ever come across, and genuinely cares for everyone around her. I'm so thankful for her willingness to give me a chance. I can honestly say that without her pushing me to take on some of those first gigs, I'm not sure I would have had the guts to pursue them myself! She has recommended me to countless other people and is always thinking of me for new opportunities. It also helps that she is GORGEOUS both inside and out, and an absolute joy to get to photograph. 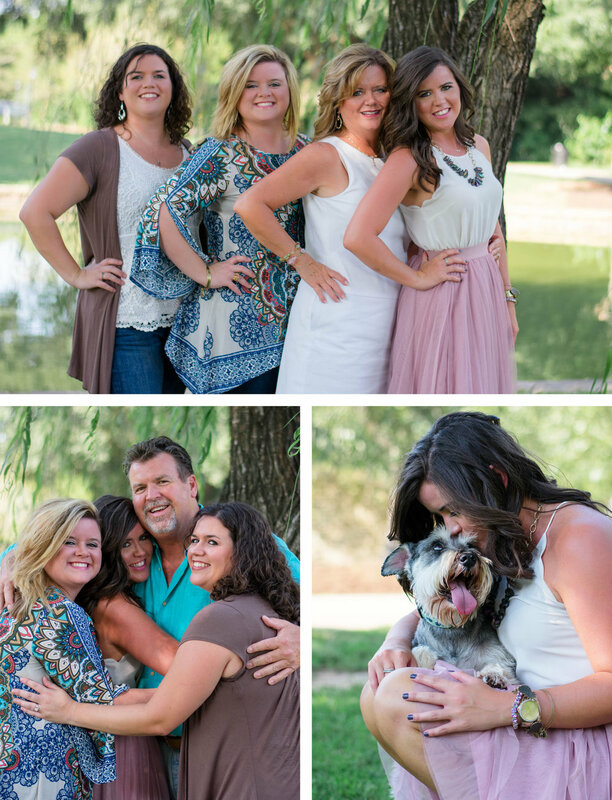 Below are a few images captured during her law firm photo shoot and family portraits!